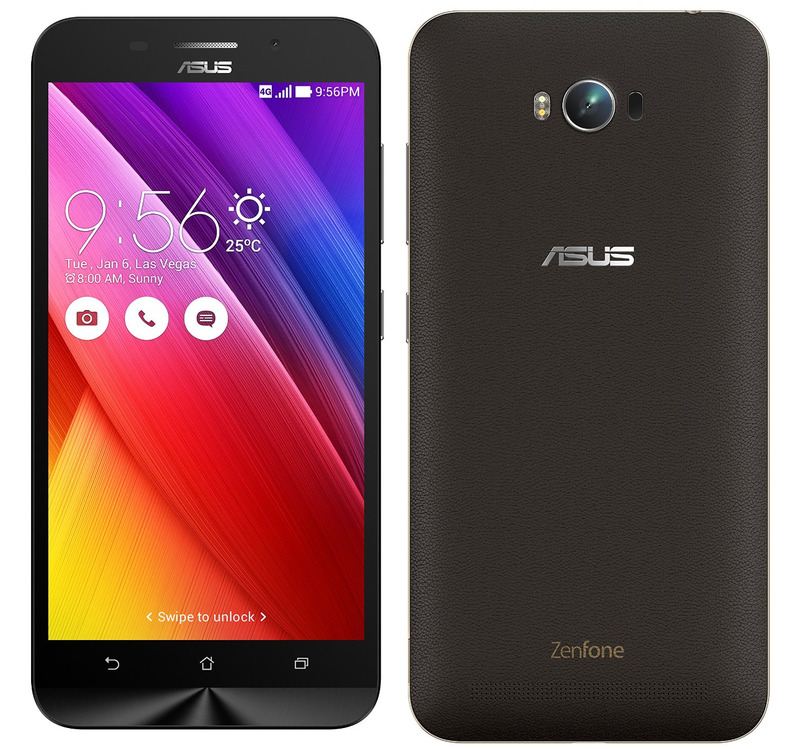 Specifications of Asus Zenfone Max are interesting, among them is a massive 5,000mAh battery and was launched in India yesterday. Asus Zenfone Max highlight specifications involve a 5.5-inch HD Display, Quad-core processor, the Zenfone Max is available in 8/16GB internal memory with 2GB of RAM and features a 13MP rear camera, 5MP front camera. 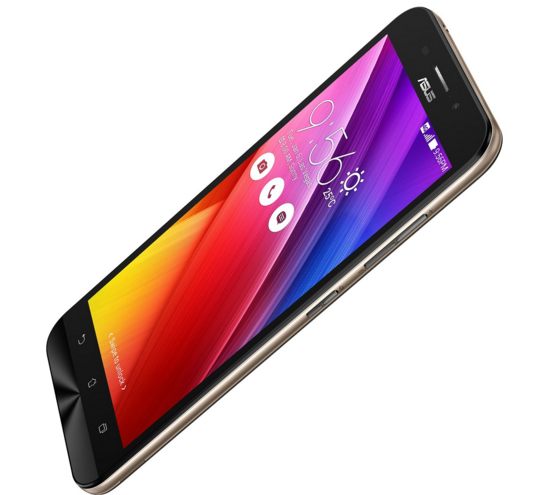 You can find the Asus Zenfine Max full specifications below.